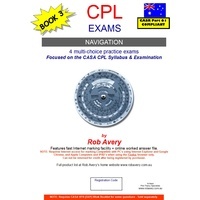 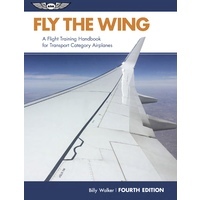 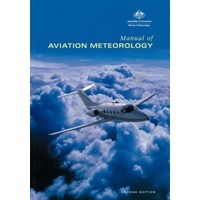 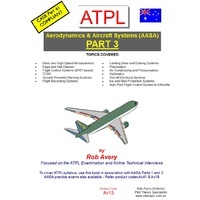 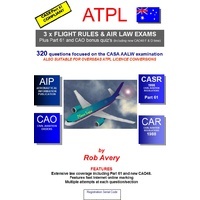 Designed primarily for those individuals studying for the Australian ATPL "Aerodynamics and Aircraft Systems" Examination. 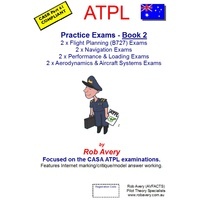 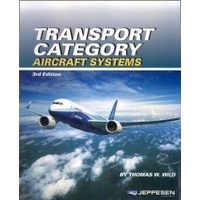 It forms part of the CASA ATPL reference book list. 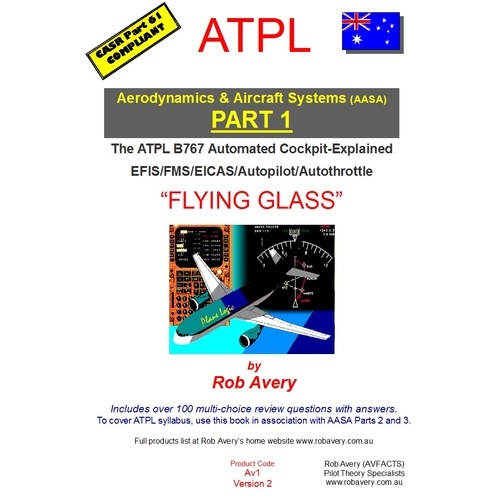 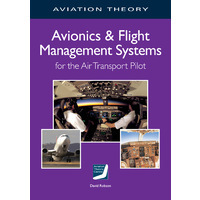 It explains the ATPL Boeing 767 flight management system in an easy to understand way, whilst also being very comprehensive. 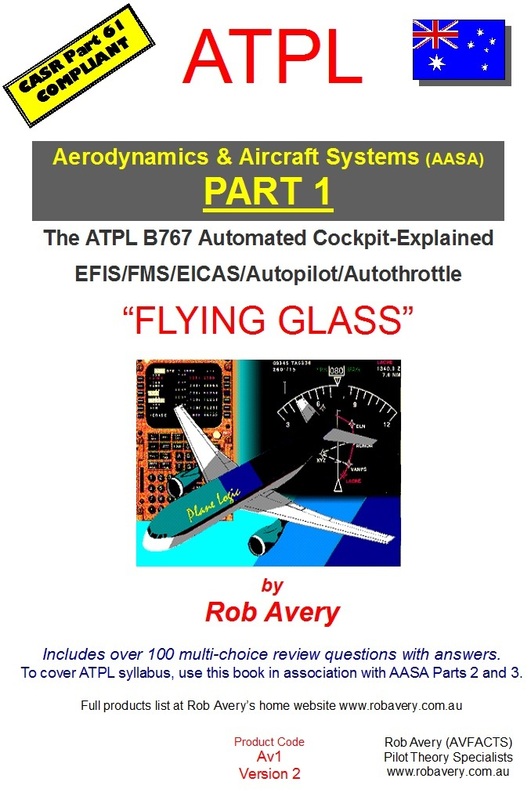 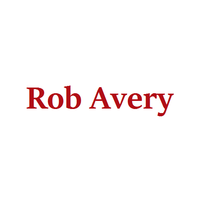 It features over 100 multi-choice review questions, complete with model answers, and page references for each question to cut search time. 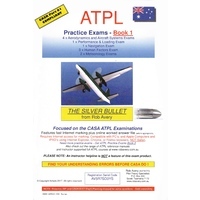 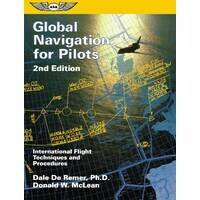 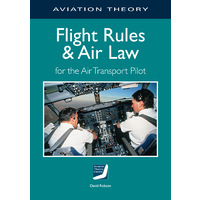 In short this is essential reading for all ATPL examination candidates.